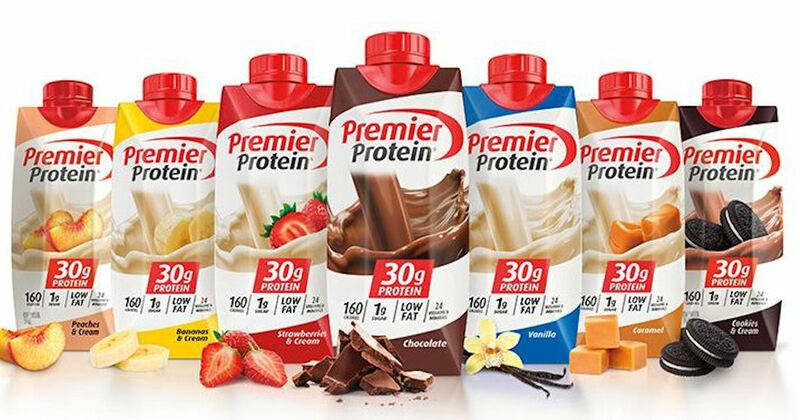 Get a free sample of a Premier Protein Shake! Fill in the form, select your flavor and submit for yours! Update: They have changed the form to now only allow for those who received the free sample email to redeem for this offer.